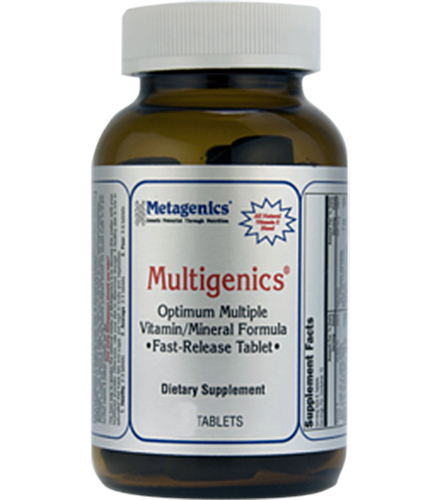 Metagenics Vasotensin provides peptides from bonito fish to support healthy blood pressure levels. 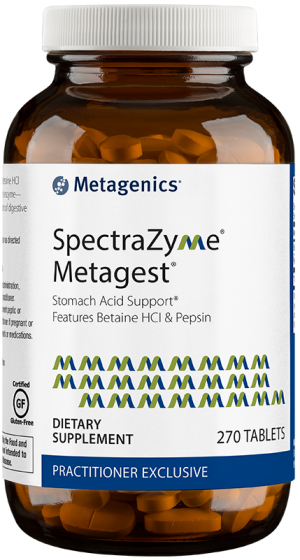 This safe and fast acting formula may be used to complement other heart support programs such as prescription drugs, medical foods, and dietary supplements. Assayed to assure product viability and the presence of LKPNM. 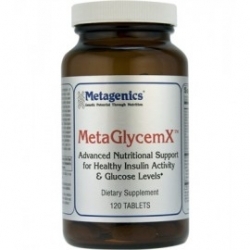 Helps to maintain blood pressure already within the normal range. Excellent safety profile – no serious adverse effects associated with bonito peptides have been reported. 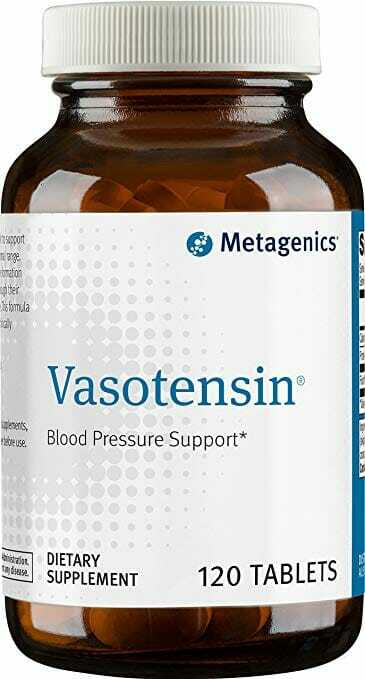 Vasotensin provides quality-certified peptides isolated from a fish traditionally consumed in Japan know as bonito (Sarda orientalis) to support healthy vascular function for optimal blood flow and healthy blood pressure levels. Bonito peptides have also been shown to aid in the reduction of the formation of angiotensin II – a potent vasoconstrictor – through their interaction with angiotensin converting enzymes. 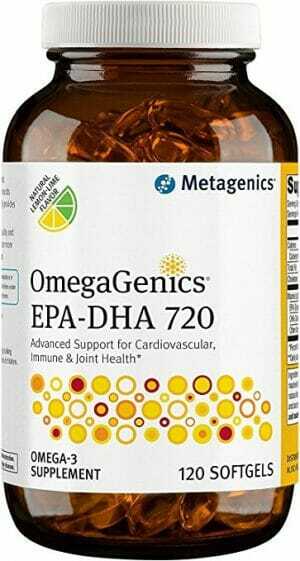 The peptides are independently assayed for heavy metals, pesticides, and other contaminates. Additional testing for the active peptide LKPNM assures optimal efficacy in just four tablets daily to help maintain blood pressure already within the normal range. Vasotensin is packaged to neutralize the product’s natural aroma. Other Ingredients: Microcrystalline cellulose, fish protein powder [fish (skipjack tuna, mackerel)], cellulose, stearic acid (vegetable), silica, croscarmellose sodium, and magnesium stearate (vegetable). Contains: fish (bonito). 2. Oral administration of peptides derived from bonito bowels decreases blood pressure in spontaneously hypertensive rats by inhibiting angiotensin converting enzyme.